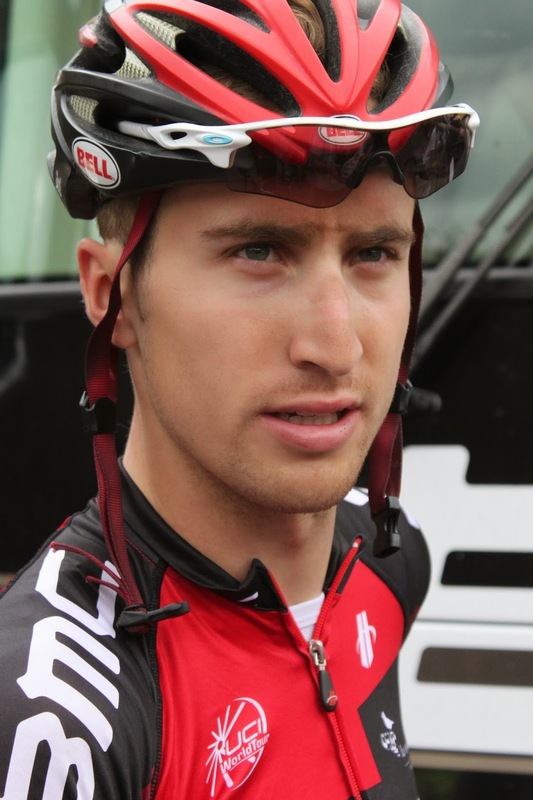 Taylor Phinney recently won the Tour of Dubai. 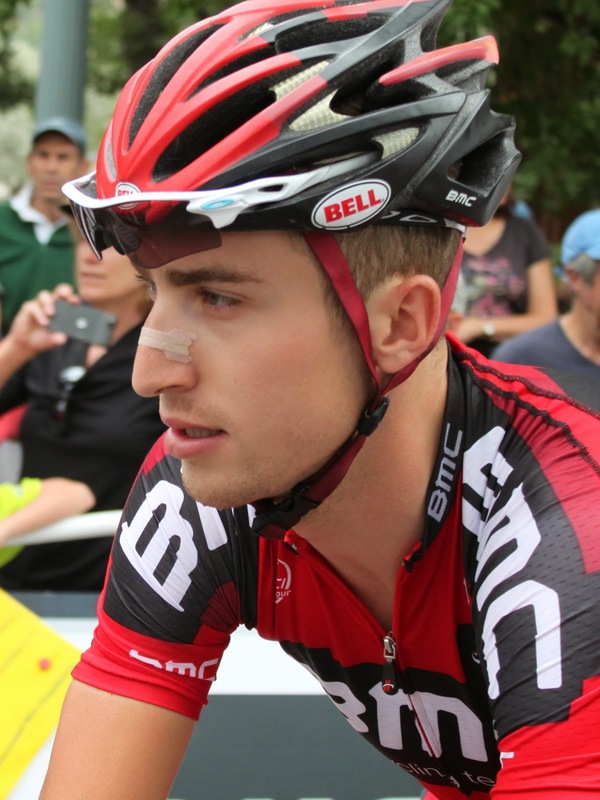 He won the overall classification and the Young Riders jersey since he is age 23. 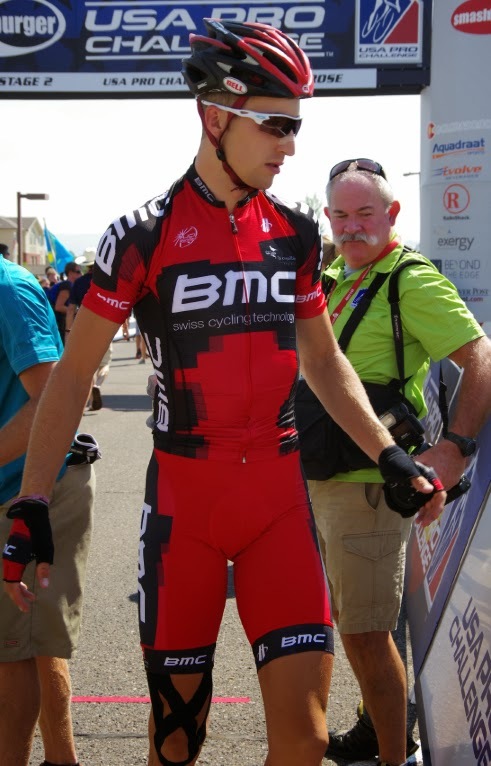 Phinney won Stage 1, Marcel Kittel won the other 3 stages. 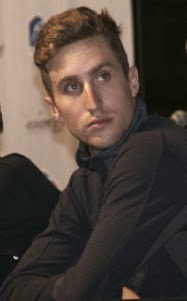 Taylor Phinney's teammate Stephen Cummings was just +15 seconds behind him for the overall. The Stage 1 time trial determined the overall winner of this new stage race. It also showed us who was in top sprinting form - Kittel! I think of the winter life of a professional cyclist as - Training camp, Tour Down Under, Tour of Qatar, and then the One-day Classics. This year the new Tour of Dubai was thrown in the mix. In some regards the build up to and outcome of the Classics is the most exciting time of year in pro cycling. Only after all that is over, do we then begin real talk of Grand Tours, WorldTours and American Tours. Which means it is that time when I haven't a clue what sport will appear on the TV screen when I click it on. I wait in suspense for the image to appear on the screen, "oh, not interested," "yes, interested!" Sochi is 11 hours ahead of Colorado. With instant news we hear about the qualifications or medals before we see the actual event saved for primetime TV. Not nearly as exciting as watching the event in real time. 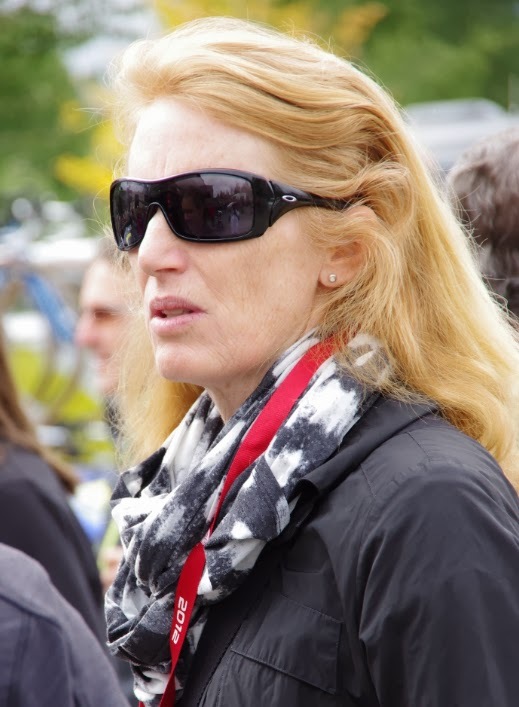 Did you know that Taylor Phinney's mom, Connie Carpenter Phinney, was both a Summer and Winter Olympian? Yup - gold medal in the cycling road race at the 1984 Summer Olympics in Los Angeles. Plus four medals in World Cycling Championship competitions (both road and track) and twelve U.S. national championships. She has stood on a podium many times. Connie also was a 1500m speed skater in the 1972 Winter Olympics at the age of fourteen. Pretty impressive. Taylor Phinney's father Davis Phinney was an Olympian at the 1984 Olympics in Los Angeles, he won a Bronze Medal in the Men's 100 km Team Time Trial cycling. He remains the most winning American cyclist. Taylor himself competed in the 2012 Summer Olympics in London, coming in 4th in the Road Race and 4th in the Team Time Trial. Taylor became the Junior World Individual Pursuit Champion in 2008, the same year he competed in the 2008 Summer Olympics in the men's individual pursuit track, coming in 7th. No Olympic medals for Taylor, but he continues the family line of being an Olympian. Family support. The Phinney family is a family which knows cycling very well. 2014 Olympic SCHEDULE and MEDAL COUNT. News and updates at Bleacher Report.